Search for Homes for Sale by Subdivision in San Tan Valley AZ. It just takes one click and you’re viewing the most accurate list of homes for sale in that subdivision in San Tan Valley AZ. 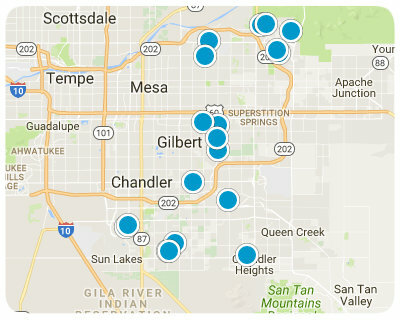 If you are considering buying, selling, renting or need property management for a home in any of these subdivisions in San Tan Valley AZ call/text us at (480) 422-2502 or send us a message using the message box at the bottom of the page.